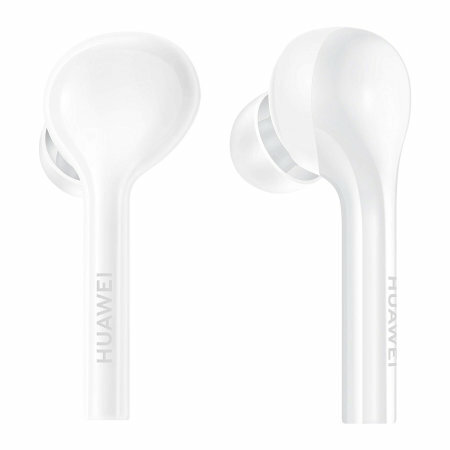 Go fully wireless and leave the annoying cables behind with the Official Huawei FreeBuds earphones. 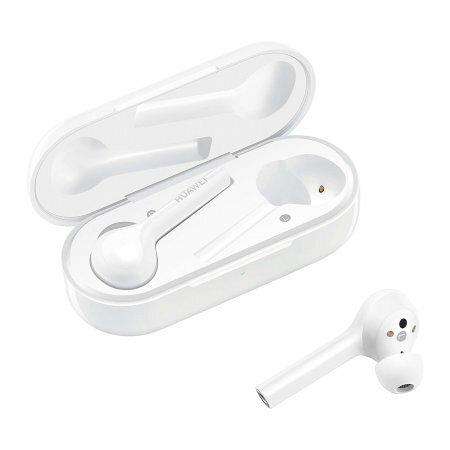 Providing superior sound quality and Auto Wearing Detection, the FreeBuds come complete with a charging and carry case. 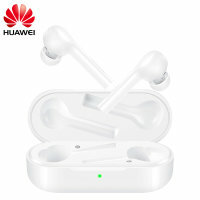 The Huawei FreeBuds Wireless Earphones feature Bluetooth 4.2 technology, meaning you'll benefit from improved connectivity and easy connection of your devices. With a 10 metre range there is no need for wires or to sit directly next to your music source. Additionally after a simple pairing process, the FreeBuds will automatically connect to your device once removed from the included case. Unlike other headphones on the market, the Huawei FreeBuds Wireless Earphones are cable free, meaning that you don't need to worry about cables getting tangled or getting caught while your on the move. 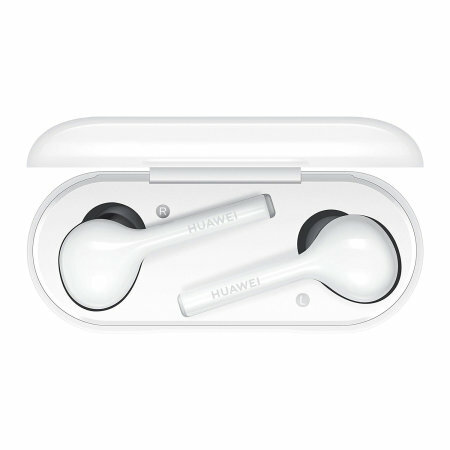 Enjoy a superior audio listening experience with the Huawei FreeBuds, which feature balanced armatures, dynamic drivers and independent equalisation to deliver HD audio with crisp trebles, punchy mids and deep bass. 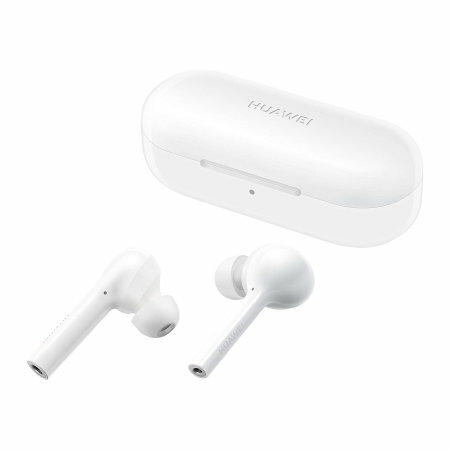 Incorporated into the FreeBuds Wireless Earphones, is AAC technology which improves transmission efficiency to deliver realistic and high resolution sound. Featuring infrared sensors, the FreeBuds automatically detect when they are placed in your ears and when you take them out. 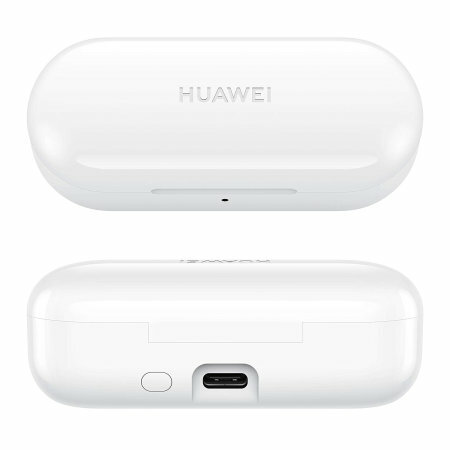 With a 4 built-in microphones, the Huawei FreeBuds Wireless Earphones make hands-free calls simple, meaning you'll be able to leave your phone in your pocket while you take your call. With built in G-Sensors, controlling the FreeBuds is made easy. 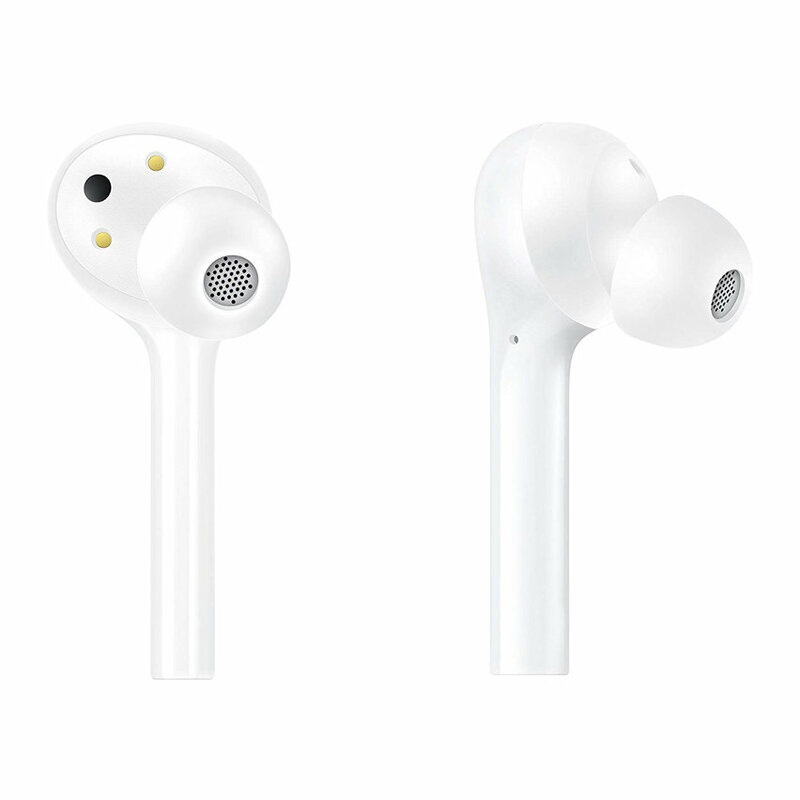 Double tapping the earbuds will activate the voice assistant, answer / end calls and play / pause music. With up to 10 hours of play time with the charging case, you'll be able to listen for longer without having to constantly charge your headphones. 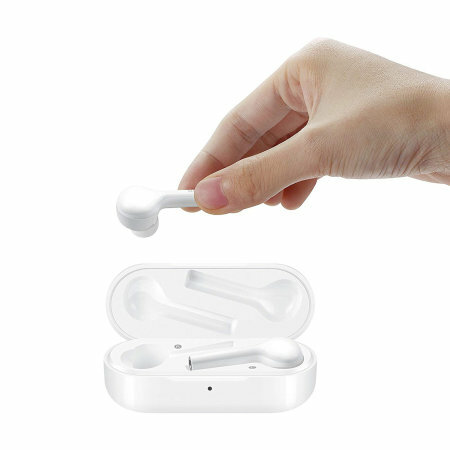 Impressively on a single charge, the FreeBuds provide up to 3 hours of play time. 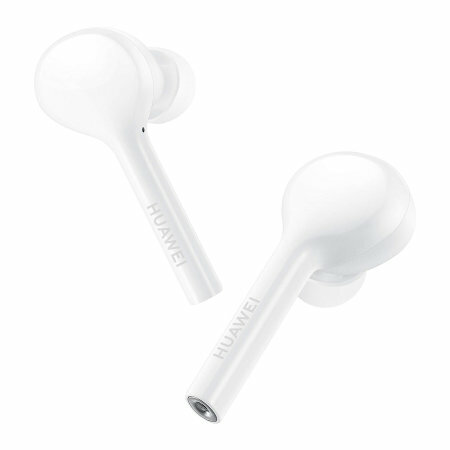 When it comes charging, the battery goes from flat to full in approximately 1 hour - you'll never need to be without the ideal headphones again.